lying on the black and red leather seat of the bus as we made our way to Hamilton to see my grandparents. waking up with the sun being as bright as it could be, shining on my face through the tinted window. I got up to look outside the window, watching the shady trees and dark green bushes fly by as we made our way along the black tar road. Than why I did it. On Tuesday we were started our Waka Ama programme. We are very fortunate to have Rob Cameron (one of our awesome local police officers) tutoring the students. We started the morning with Rob telling the students the names of the parts of the waka and what they meant. For example the name Waka is the male part of the vessel and Ama is the female part. We were also taught how to get in and out of the Waka and parts we could not step over. Rob then demonstrated the correct technique for paddling. After carrying the Waka down to the water the girls were keen to be first. Some of them had paddled in the Waka previously, for others it was a completely new experience. I was really impressed by the way the more experienced girls supported the new girls and the amount of time they took out of the water to encourage those new to this activity to have another go and demonstrate the correct technique. All of the students thoroughly enjoyed the experience and are looking forward to our weekly Waka Ama training. 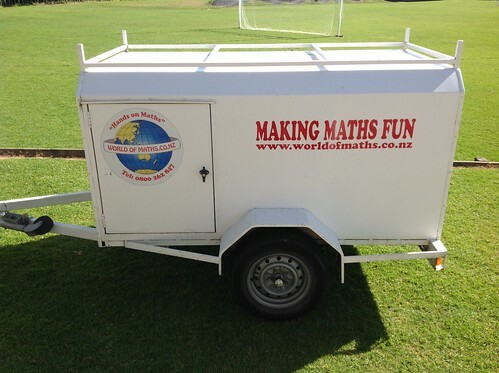 We were very fortunate that Mrs Cameron organised the World Of Maths to come to our kura. 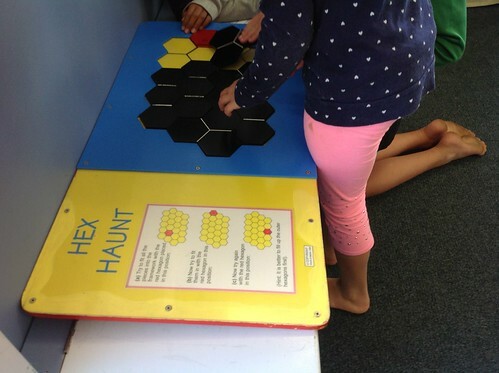 The resources were set up in Te Whare Awhina. Mrs Por, Miss Hadwin and myself grouped the students in mixed groups which had year 5, 6, 7, and 8 students. There were 17 different hands on activities which students could choose from. 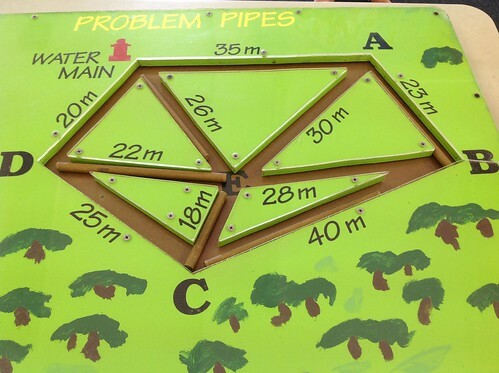 Students had to work in co-operative groups and use their maths strategies and problem solving skills to find the solutions to the puzzles and problems. 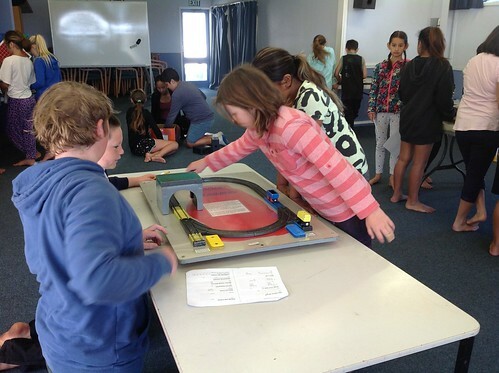 Kia ora Last term we embarked on a completely new learning journey. We became directors, editors and movie stars. Yes we made movies. We had to learn about camera shots, angles, types of films, script writing and we also had to problem solve. One of the problems we had to solve was how to make a movie as a class. We decided to write a script collaboratively. We made sure that part of our literacy time was dedicated to script writing. We agreed on ideas and we even let Whaea Chrissy have a say (she has a very strange sense of humour) Our class movie was shown at the Kaikohekohe Film Festival. We are the one and only year 7 and 8 class at Paihia School in the Bay Of Islands. This is our class blog, we also have individual blogs.We hope you enjoy reading our blog posts. Please leave a comment on our work. Remember to be kind thoughtful and helpful.